Fabulous News for All Authors! It doesn't matter what the calendar says; autumn has come and gone. The leaves were pretty, but they fell rapidly and it was winter. Yes, we have snow on the ground. It is tranquil, soft and pretty as long as you can look at it from inside adn there is plenty of propane. There were a lot of things that happened last year that I don't want repeated. However, I am still here, able to function (mostly) as usual, and I'm grateful for that. It is almost Thanksgiving, and I choose to focus on the things I am thankful for rather than the trials. Kevin (my h\youngest son) has wonderfully come to lend a helping hand to his mom, and I so appreciate his willingness to do that--at his suggestion without my even having to ask him. S, thank you, Kevin. The Lord has also supplied woman from Ann Arbor MI to be my companion for as long as I need her. People's main concern, after my last fall from the chair at my desk, is that I not be alone should it hapen again,. So, thank you, Reda, for being here for me. I am again able to do some of the arts & craft fairs (not as many as before, but still keeps me active and "in touch" with others). I do enjoy them, not just from the standpoint of selling my books, but from the interaction with such interesting people, ane it is fun when somebody who has bought and read some of my books comes back to get more of them and tells me how much they enjoyed them. It is sort of funny how they describe them when they can't remember he title. One woman at the last one said, "You know, the one where the woman fell in the lake when she went to get off the boat." I had to think a minute before I figufed out that it was Maiden Rock Mistress, as that was such a minor scene in the entire book. You just never know what will tickle somebody's fancy. I hope to get a link on here somewhere for my story, "The NIght the Angels Sang," that was included in Chicken Soup for the Soul's Christmas volume a couple of years ago. It is still my most requested short story. I hope, when you read it, it will fill you with the Spirit of Christmas. May all of you friends have a blessed and joyous holiday. God's gift to us is His Son, and you can't top that one! JES at a recent craft fair. I love it when kids buy books with their own money. y son, Kevin, Mama's "righ hand man"
Uncertain at this time, due to health issues. As you will see in the newsletter below, it's been a bit of a rough year, but I'm gaining on things. That doesn't mean I won't be out and about, but just not as much so stay tuned for future dates. Meanwhile, you can always get any of my books at amazon.com, bn.com or many other online sites or they can be ordered at your neighborhood bookstores. If you want an autograph to put in it, just email me at janetelainesmithbooks@gmail.com. It will be a while before the holidays get in full swing though. Ther's something just wrong about advertising Christmas before Halloween. I had a fall this summer and ended up spending another two months in a nursing home. I came home July 31. It felt so good to get home! I was still using the walker, but I have graduated to just using a cane so there is progress, even though it's slow. My youngest son Kevin, bless his heart, came back to help me. He has been a true godsend, even though he keeps challenging me to do more on my own instead of asking him for help. That's also hard, but I know it's what I need. I can get in and out of bed by myself and (a major accomplishment) even turn over in bed! THese things all seem so small and unimportant-until you can't do them. But, I am getting out and about with a few events and arts & craft fairs. Here's what's coming up so far. Dec. 6 - arts & craft fair at Pine Tree Mall, Marinette WI in conjunction with "Shop with a Cop" day for the kids. 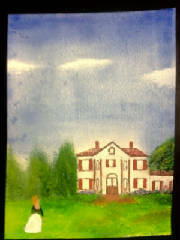 Dec. 19-20 - Arts and craft fair in Birchwod Mall in Kingsford, MI. I did this one last year and sold over 100 books, so I'm hoping for a repeat this year. I love the little bonuses you get at these events. 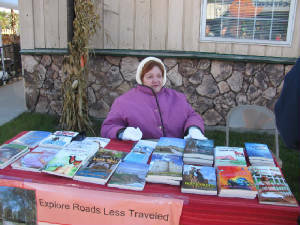 A fellow who runs a Christmas Gift SHop in the Pine Tree Mall in Marinette asked me (at the craft fair in Amberg in Oct.) if I would let him put my books in his store to sell. Of course I had to think about it--for maybe a second and a half. Younever knwo what will pop up where. Merry Christmas! 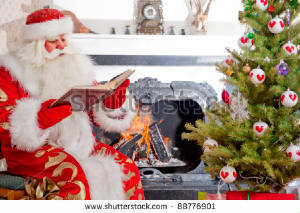 (a little early, but the Christmas books should help you get "in the mood." That reminds me; the fellow in the room next to mine at the first nursing home was Glenn Miller. No, not THAT one, cf course. I tried to get him to let me write his life story, but he said it wasn't nearly as exciting as mine was. He also told e that he already had "a sweetie." I told him I wanted his story, not him.Later I met his sweetie, and she really was. Click on picture to read the start of some of my best. Can't sem to get "in the mood"? This is sure to help. I am constantly amazed by the fact that people like what I do, when doing it is so much fun. Maybe that's why they like it. I hope the joy I get to experience every day spreads to all of them. There is always an exception to every rule, but for the most part I have been amazed by the support authors offer one another. Because of the generosity of so many of them, when I learn something new that I think might be helpful to others, I gladly pass it on. ow? 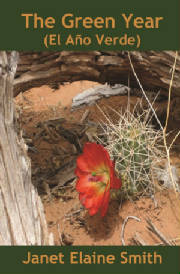 D K Fleur said, "Yes, the group is about self-publishing, but it usually stays pretty dormant unless one of the members decides to post some clap-happy piece about how they just finished mining, once again, their little church group to sell more copies of their latest in a bushel basket of self-published titles." I'm guessing that this was a "dig" at me. I would like to set the record straight, if that was the case. 1) I do a lot of arts and craft sales. They are not all at "my little church group." In fact, our little church has never held an arts and craft fair. These are in yes, sometimes churches, but more often than not in city parks, schools, or community centers/town halls. 2) I carry my books in a very professional suitcase, not a bushel basket. 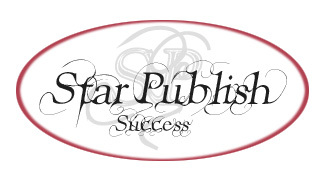 3) Isn't this group about self-publishing? 4) Despite the fact that my books are self-published, they sell well (both in bookstores and by my own "mining" of them). They have also gained quite a few awards (several of them against a lot of books published by those big traditional publishers) and the first one was a No. 1 bestseller on Amazon.com for almost 3 months. 5) The "mining" of my books during the year of 2012 has resulted in sales of 919 books. That is in addition to the ones that have sold via bookstores (both brick and mortar and online) that I collect royalties on. Janet has a lot to say that's worthwhile, and she's always kind. I go a little blank sometimes at her suggestions because I've tried their equivalents and they haven't worked for me, but that doesn't mean it wasn't useful information. As we're all writers, we're all sensitive to the nuances of language. We particularly appreciate originality of phrase. And because writing is a lonely business, we try to follow Janet's example and be kind to each other -- even if occasionally some of us go whooping into the nettle fields of outrage. 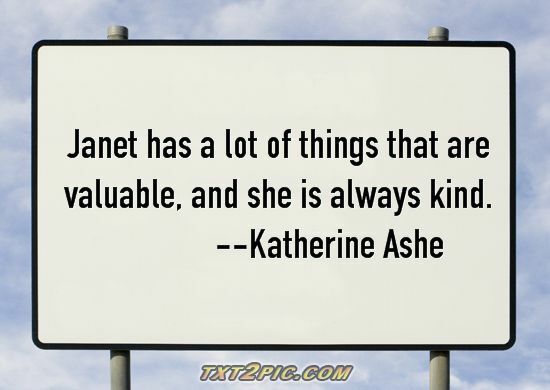 And so, Katherine Ashe, your kind words from our verbal sparring land your name in lights on my website. By the way, Katherine has some awesome historical books. I have only read one of them, but it was very enjoyable and creative. 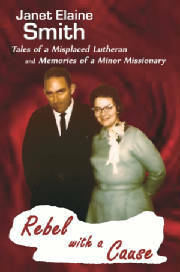 You can learn more about both Katheine and her books on her website at www.katheineashe.com. You won't be sorry you took the time. Yes, the flowers have all been traded for ice and snow. We all knew it was coming, but at least it gives Wisconsonites something to talk about besides cheese and the Packers. The summer was certainly not the way I had planned things. Instead of doing all the arts and craft fairs I intended to go to, I was in the hospital, then the nursing home for a month. Am I complaining? Not exactly, but it wasn't my choice. The end of June I had a stroke and a "mild" (according to the doctor) heart attack. I asked him how he knew it was a mild one. He looked at me and said, "You survived." Still, doors opened for me to be able to share my faith and God wih some of the other residents at the nursing home, and the staff all said that I certainly didn't lose my sense of humor. That's a good thing. One day when I was down at the therapy room, one of the therapists said she heard I played the piano. I said I did and she took me around the corner to the chapel. "It's great therapy for you," she said. It made me feel almost normal again. TAhat is, until I heard the loud speaker announcing, "We have a missing patient. If anyone sees Janet Smith, plese let us know where she is." I was apparently MIA, and I wsn't even trying t hide or be quiet. They were all laughing when I went back to the therapy room. After nearly a month, they said I was able to go home, but I would have to have Home Health Services come to help me with continuation of my theapy, etc. I was nearly heartbroken when I got a letter saying that I aualified for that service, so my name had been placed on the waiting list. Teh best estimate they could give me for when they could get someone was April 2016! I would like to say a special thnak you to all the visitors who came to see me, brought or sent floWers, and especially to my two good friends Joan Carter and Ruth Roush from Amberg, who came to "rescue" me he morning I had the stroke. Your kindnesses will never be forgotten. I am so blessed to have so many wonderful friends. But God is so good and He knew what I needed. Kevin, our youngest son, called me from Oregon and said he was coming up here to help me "as long as you need me." He is still here, and what a godsend he has been. It has given him an opportunity to do something he has wanted to do for a long time too. You can see what it is on his website: http://www.roguechef.net. His products are very unusual and absolutely beauiful, all handmade and his food is both delicious and healthy. He will be leaVing omorrow, Nov. 10, to return to Chicago , but he has another incredible offer for the start of next year, so he is trying to live up to his name to become truly a "rogue chef," never staying any one place for too long, but always seeking out new adventures. The next one sounds way too good to pass up. Eventually I was able to move to using a walker to get from Point A to Point B, Z, or wherever in between. The Home Health Services from another county was able to pick up and come in to help me with therapy, which was grueling, but necessary. About a month ago they gave me my "final exam" and said that I had graduated. Does that mean I don't have any more work to do? No way! But it does mean that things are improving. A couple of days I realized (after I got to my destination) that I had gotten there without taking the walker or even thinking about it. It felt like I had just climbed Mt. Everest! Sometimes it is the little things in life that mean the most. While I was at the nursing home I sold nearly 50 books to either staff members or other residents. I would never have gone there for that purpose, but who knows? As my old column in Heritage Quest Magzine used to be called, "In the Craziest Places." 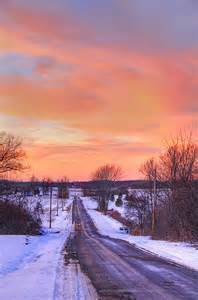 But now I am home, trying to get back into writing again, have been active in church playing the piano (except for today because it was canceled due to icy roads, snow and wind). So many of you that heard about the whole ordeal contacted me to wish me well and to let me know that you were praying for me. I can't tell you how much hey all meant to me. Continued prayers are all appreciated. One day I'll be back to normal, but as Kevin reminds me, "You've never been normal, Mom, so how will you know when you get here?" He does have a point. At any rate, Merry Chistmas and Happy New Year to all of you, and never forge to count your blessings. In large part due to the publicity that the Peshtigo Times does for local artisans, I have also had a lot more invitations to speak to various groups. I thoroughly enjoy this too. At some of them, I have gone in costume as Maria Hallett, my 13th great-aunt, who was accused of witchcraft on Cape Cod in the early 1700s. I am not enthralled with my image (see the picture at the top of the page), but it creates a lot of interest in the books, House Call to the Past and Port Call to the Future. (See more information about them a bit lower on the page.) Often, one speaking engagement leads to invitations to others. Shortly before my late husband, Ivan, died, he told me, "You have given up so many things that you wanted to do for your books because you had to take care of me. I love you for that. I hope one day you get to do them all." Ivan, I'm just trying to do what you told me to do and I'm having a blast doing it. I hope all of you spring into action and find a good book to enjoy. If it's one of mine, thanks in advance. Monday Knight, from the first Woman of the Week Series, has been on the prowl to find other women who have the fortune (or is it misfortune) to have been named for the day of the week on which they were born. She finally found Tuesday. Yes, Tuesday Nolan, from Folly Beach, just a hop, skip and a jump from Charleston SC, was named for her Tuesday birthdate. Like Monday Knight, she was raised to believe that her entire life should revolve around the line from the old poem, "Monday's child is fair of face." Tuesday's line is "Tuesday's child is full of grace." It is hard to tell that when she lands sprawled on the ground as she tries to control Buffy, her faithful Afghan hound. 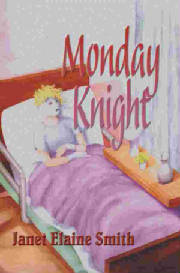 Just so you won't be left behind in the series, click on the cover of Monday Knight to order it. You can read an excerpt here. She has become so real to so many people that she gets her own fan mail (sometimes even snail mail), and has been taken on various adventures of her own. You can see her website here. Keep your eyes open for Tuesday Nolan. She should be available sometime this summer. There will be a fun contest when she launches. 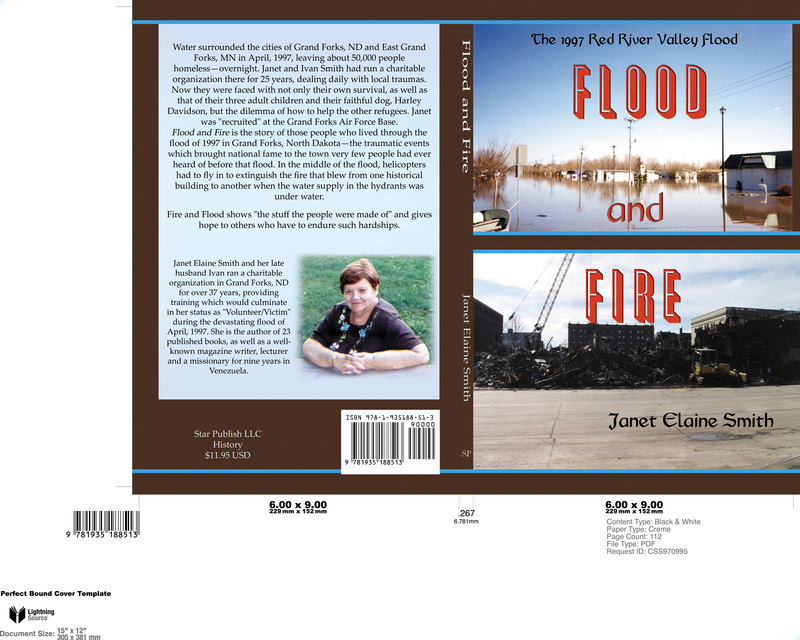 The chronicle of the flood of 1997 in Grand Forks ND and East Grand Forks MN, as witnessed by Janet Elaine Smith, who was "in the thick of it," has been updated and is being re-released by Star Publish LLC. The text is the same as the original version, but pictures (taken by JES's late husband and son) are now included. Yes, the book is available. It is not the National Geographic version of it, nor the crew of the Whydah, but it is my way of having fun with a real pirate. Click on the cover to order it today. You can read an excerpt here. It's a bonus, as it includes not just the first chapter, but the second one as well. It took longer than any other book I've done, so I hope you will have as much fun as I did. 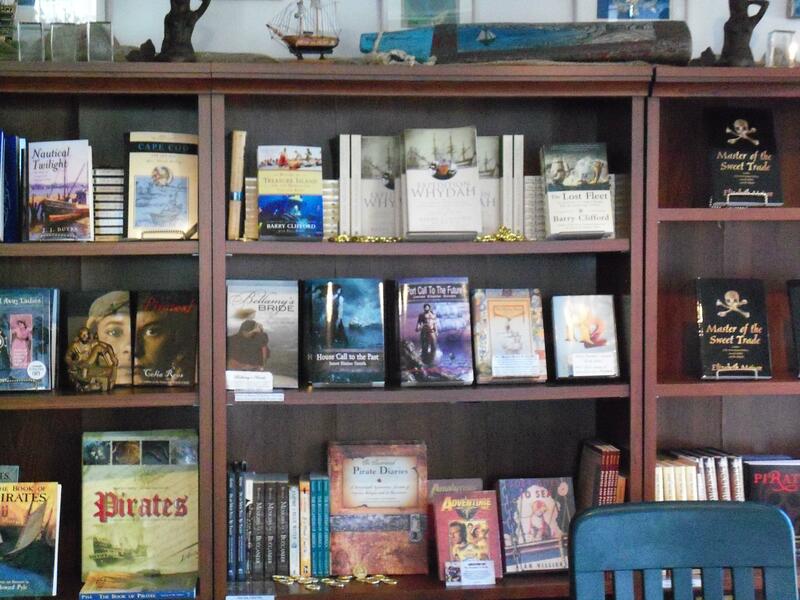 My two time-travels about Maria Hallett and her pirate, Black Sam Bellamy, are on sale (as a set) at the Whydah Museum on Cape Cod. One reader of the both books recently told me that she has read them several times, and sales do seem to be going well. It's an author's dream come true! When I called to place an order for "Maria's dress," I was talking to the man on the phone and I told him why I needed that particular dress. He began asking about the books, and while we were on the phone he ordered both of the books. The second book, Port Call to the Future, again combines the real museum and Ken Kinkor, who was wonderfully helpful to me when I had questions, with fictional characters. The copies they have are autographed, so if you are in the area of Provincetown, MA, please stop in and pick up your copy. You will surely enjoy all of the treasures from the rescue of the ship too. So, Ken, thank you so much for all of your help. I loved it when he challenged me to let Sam "do his thing" because he reminded me that "Sam was a pretty sneaky fellow." Oh, yes, I had fun with him at the museum. I think you will too, when you read about his escapades. It was with great sadness that I learned during the past year, that Ken Kinkor had passed away. 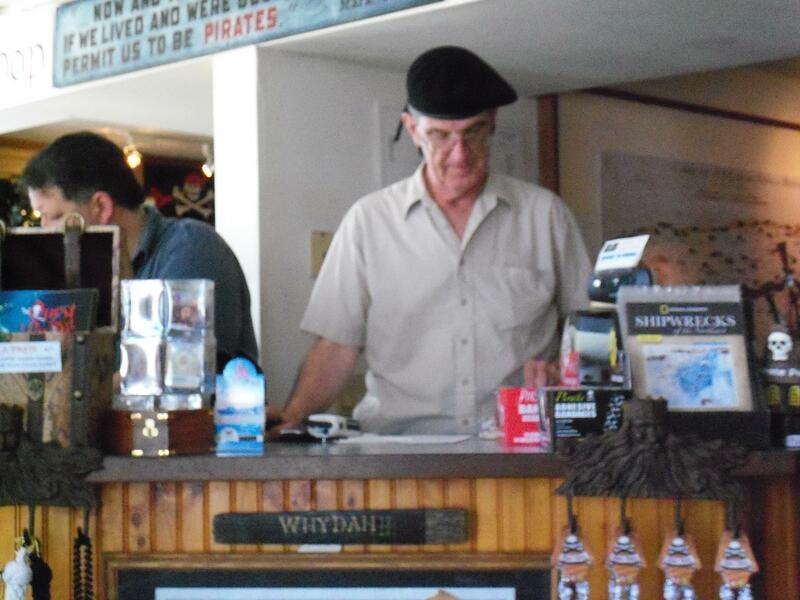 He died while working on things for the museum and surrounded by the treasures he valued so much. I"m sure, if he'd had a say in it, it would have been the way he chose. 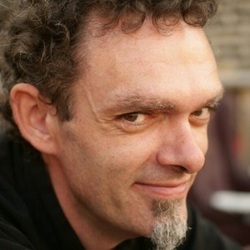 I will miss our chats and again, I can't thank him enough for all the help he gave me in my research. Here's hoping all of your dreams come true! Just one year. That was all the Foundation Dr. John Wesley Blackstone III (Dr. Juan) asked from a few doctors. He had set up four clinics in Venezuela, but he could no longer run them alone. Dr. Rebecca Stanford stuffed the letter of invitation into her pocket, until a young nurse trainee who had grown up as a “missionary kid” in Venezuela convinced her to volunteer. “The year everything in the desert turns green” was a common Venezuelan expression that was eventually shortened to simply “The Green Year” (El Año Verde). Rebecca soon learned to live her life by that philosophy. With Rebecca fighting the arrogance of Dr. Juan and mistreating missionary Kyle Parr, who seemed to show up exactly when he was needed, the year passed too fast. She longed to stay in the land she had grown to love, but was she willing to accept God’s answer for her? And would Dr. Juan possibly yield to the God both Rebecca and Kyle loved and served? Would he allow God to answer their prayers for him? Best-selling author Janet Elaine Smith’s memoirs, Rebel With a Cause, takes you on a trip to Venezuela, where she and her late husband Ivan served as missionaries for 9 years. Now she revisits the same four areas in Venezuela where they worked, but this time in a fun inspirational medical romance, reminiscent of the popular medical romances of the 1950s. This is Janet’s 21st book. She loves to delve into different countries, different times, and different genres. Check out her other books at http://janetesmithstarbooks.tripod.com or right here on her "My Books" page. 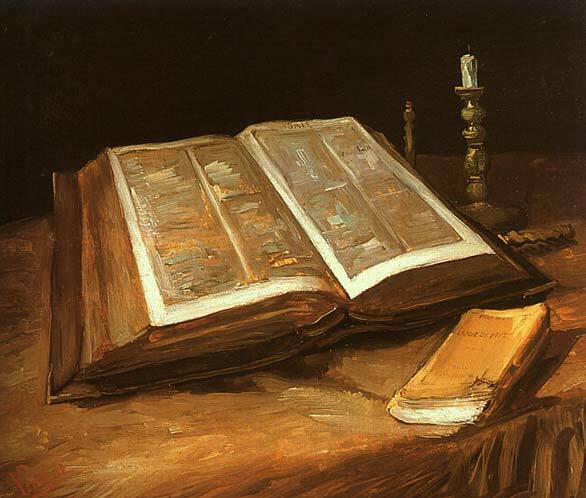 "My life is an open book." Janet often jokingly told people that. Now, after many people asked her to write about her nine years in Venezuela as a missionary, it is true. "The hardest book I ever wrote," she says of Rebel With a Cause. "There were things that were hard to bare, but I knew that if I was going to tell the story, I had to tell the whole thing--the good, the bad and the ugly. The things that were the hardest to write about are the things that have reached out and touched readers around the world. One reader wrote, "After reading Rebel With a Cause, I realized that if God could use you after all you went through, there was hope for me too." "That's why I write," Janet says. "I just want to make my readers' lives a little bit better, even if it's just to make them laugh or smile a bit." As promised, here are the links to my new videos trailers. 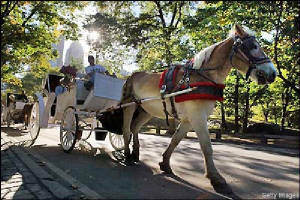 No more horse and buggy days; we're in the techno-world. I hope you will enjoy your ride with me to take a closer look at some of my favorite books. You can find more information on all of my books here, and one small click on the covers will make it easy for you to order them. I'd love to share my fun with all of you! Don't forget to check out my video trailers by clicking on the links below. To make it easier for you, please just click here to get the low-down on all of my books. 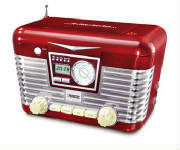 TAKE ME ON A SENTIMENTAL JOURNEY! Just jump on (click on) the train to escape to the land of your dreams. When our northern friends fly south, they are called "snowbirds." You can join them, even if you thought you had to save all of your money for the IRS. Bon Voyage! HERE'S YOUR PASSPORT TO FUN! ...and the price is right! Yes, IT'S FREE! What is it? It's my "Sampler." It has the first chapter of each of my now-available books, plus a sneak peek at three new ones that will be out this year. It's all together in one volume, which I will send to you as an e-mail attachment. 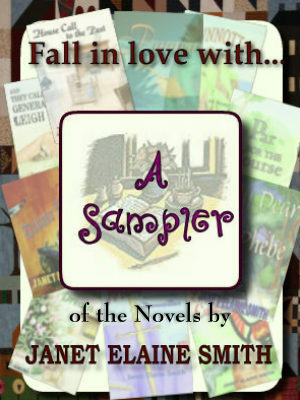 In the first week it was out, I sent out over 400 copies of the Sampler. Women copied it off to take to the laundromat. Doctors copied it off to put in their waiting rooms; it beats those year-old magazines! Over 100 people wrote to tell me which of the book/s they had ordered. People wrote to ask me when the future ones would be available. How can you get it? Just send an e-mail to janetelainesmith@yahoo.com and it will be on its way to you in a matter of a few hours. It's a good way to have some fun! When you have finished reading the Sampler, if you have printed it off, give it to someone else. If you want to copy it to a disk for your friends, go right ahead. If you want to e-mail it to someone, be my guest. It is a Biblical principle: give and it shall be given onto you. This one is yours to give freely to anyone you want to share it with. Spread the word! The Keith Trilogy still outsells all of my other novels. If I can find a few thousand extra hours, one day I will bring them to America. Our first Keith, Rev. James, arrived in Bridgewater Massachusetts in 1662. It was just after the British Civil War, and (in my head) there are 7 books that will follow the next 7 generations of American Keiths, ending with the close of the US Civil War. As my best friend from Grand Forks always says, "But not today." Still, it is something to tease you just a wee bit. More pics from a "cousin"
Just click on the gate below to enjoy them. 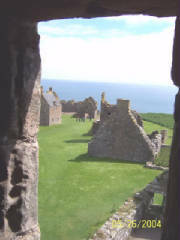 Click here for your personal Road Map to Dunnottar Castle (through a description of the books and ordering information). IF YOU ARE LOOKING FOR A WAY TO HELP SOMEONE LESS FORTUNATE THAN YOURSELF AND TO BE SURE YOUR MONEY WILL GET TO THE PEOPLE WHO NEED IT, PLEASE COME TAKE A LOOK HERE. Check Janet's books out here.